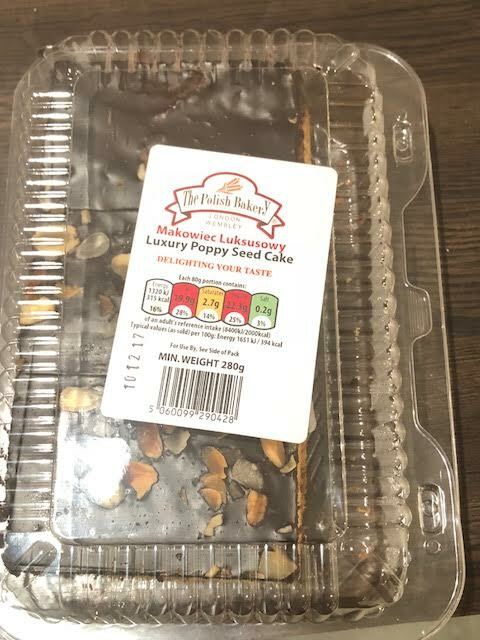 Food: In review, The Polish Bakery Autumn Goody Bag. - Daisy Chains. 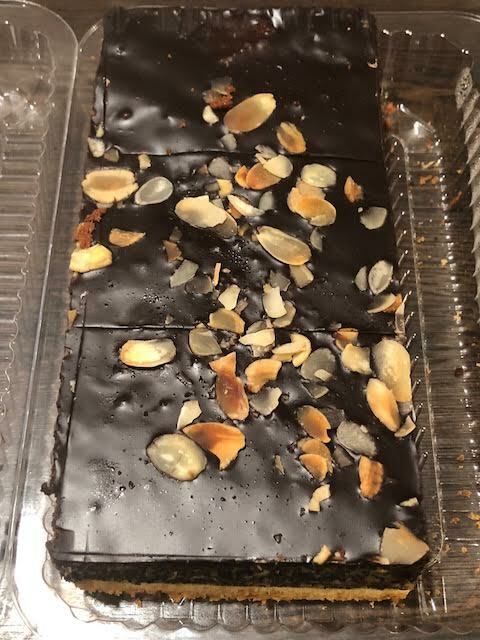 Food: In review, The Polish Bakery Autumn Goody Bag. 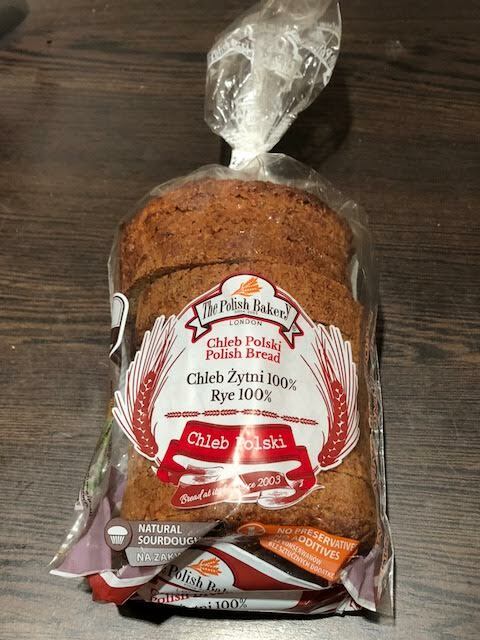 Hello everyonee, I recently was approached by the Polish Bakery who asked if I could review their products. Naturally I said yes, I love bread. 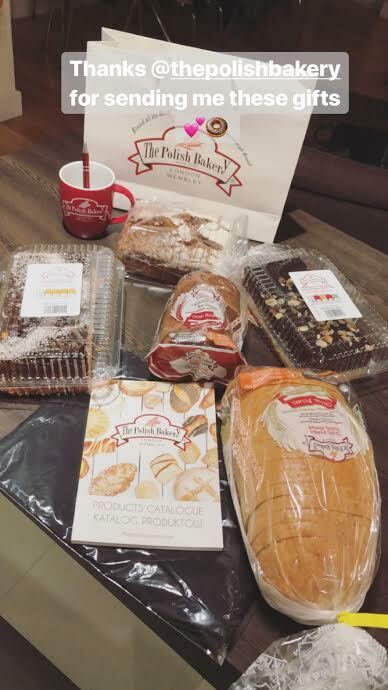 So anyways, the kind folk over at Polish Bakery delivered their fall goody bag to mine, waiting on my doorstep ready for me to dig into after work last Monday. 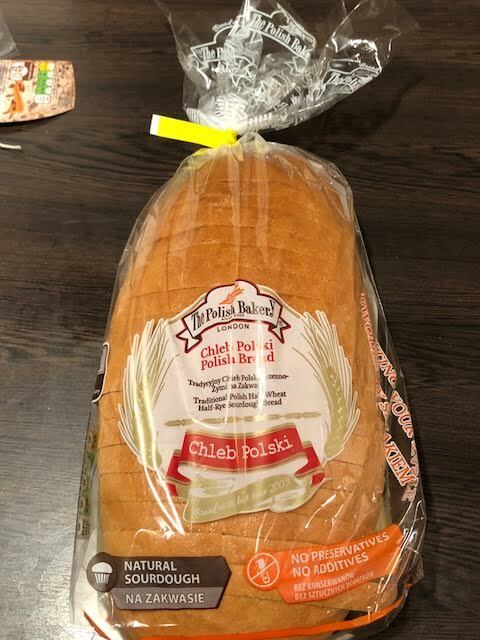 For those who do not know, The Polish Bakery was founded in 2003 and is a traditional company who place emphasis on the quality of the bread that they make. - A brochure of all their products (super fun to read through and look through as everything looked delicious). As someone who lives on their own, it was a lot of produce to try consume all at once so I decided to split it all up amongst myself, my colleagues and friends. Out of all of the products I was sent, my favourite was the Sourdough Bread as it is very versatile. I turned this into avocado toast for breakfast, 'cheezy' garlic bread and toast for dipping in my soup. You know what? I also love just having toast plain on it's own with vegan margarine and honestly this tasted ten times better than any other bread. This bread was really deserving of the Distinction it was awarded at the World Bread Awards. I've also had the 100% Rye Bread for breakfast which was great, but I preferred the sourdough bread over this, as it is super fluffy on its own. 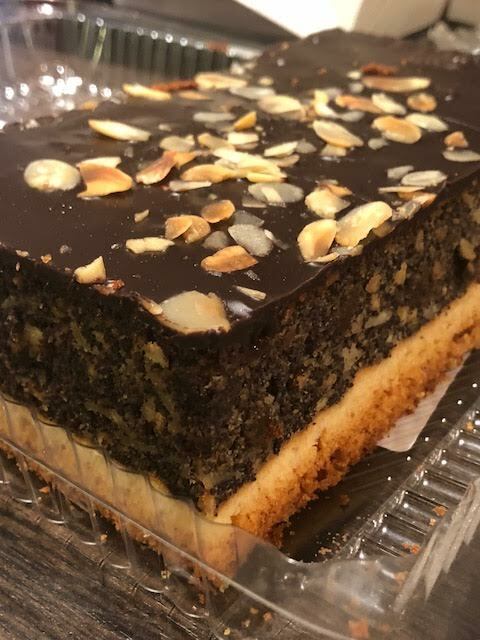 I brought the Poppyseed cake into work for our team breakfast last week and it was throughly enjoyed by all who tried it. 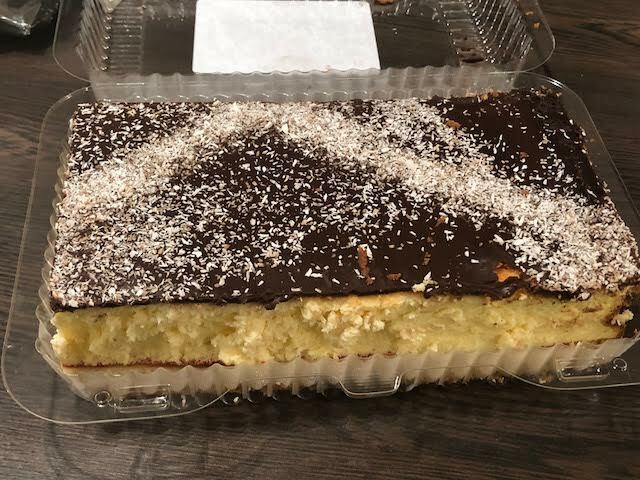 The cheesecake on the other hand, I brought to my old workplace which is literally next door to where I work now. My old team also throughly enjoyed digging in to the cheesecake. I even got several messages from my friend at my old workplace saying that she was on her second helping! 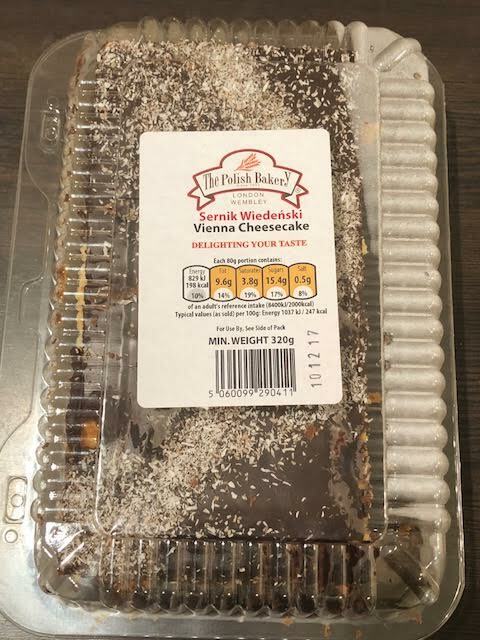 I'm saving the Rye Bread with Prunes which has honey in it for my mum so I've stashed that in the freezer for the moment until I see her next week. Overall, I am very impressed with the products that they sent me over and their quality. 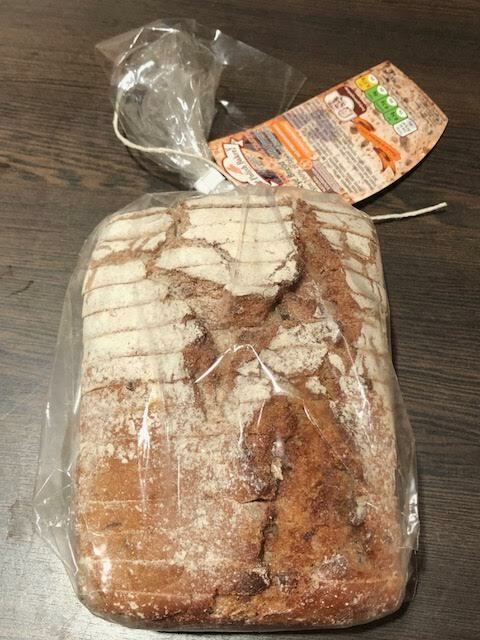 I highly recommend you try the sourdough bread, which I am probably going to buy for myself once I've made my way through all of the stuff they have sent me. 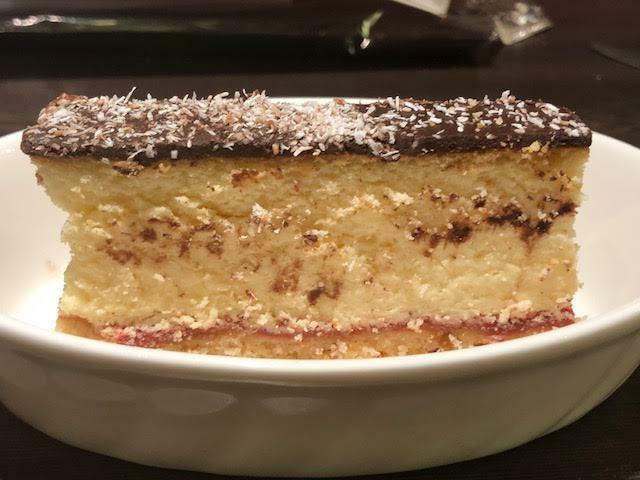 The cheesecake too was very popular amongst my friends so I'd recommend that too if you wanted a sweet treat.